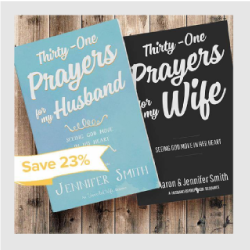 Get our 2 prayer books for 23% OFF! 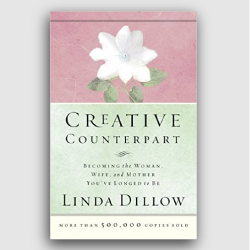 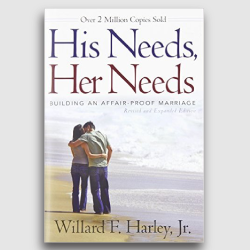 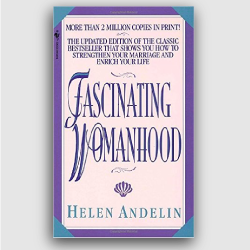 My husband and I wrote these two books to help inspire other couples to pray for each other. 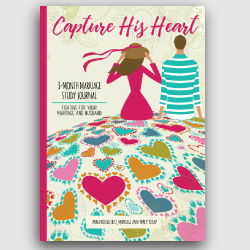 Grab this bundle and take the 31-day challenge to pray for each other.